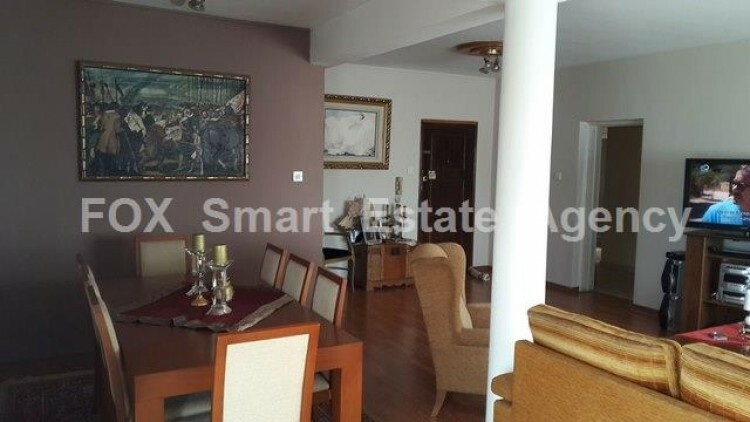 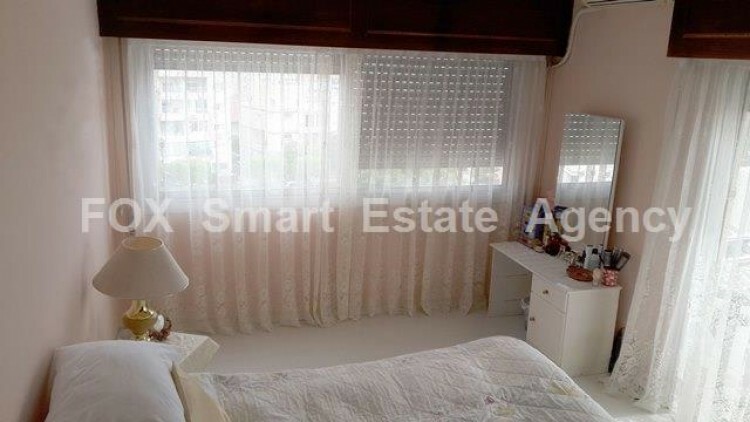 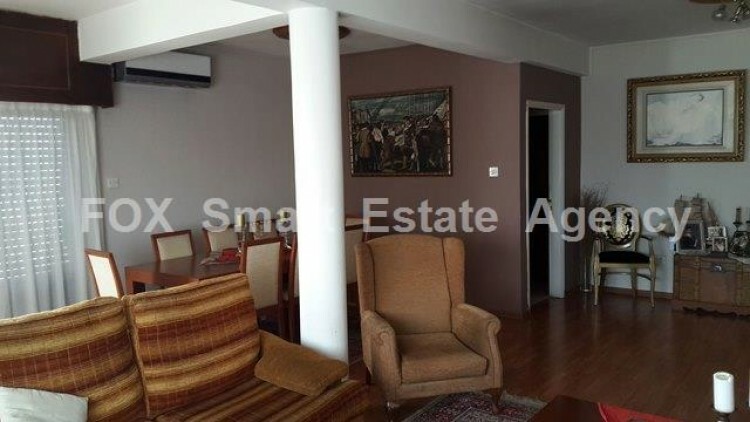 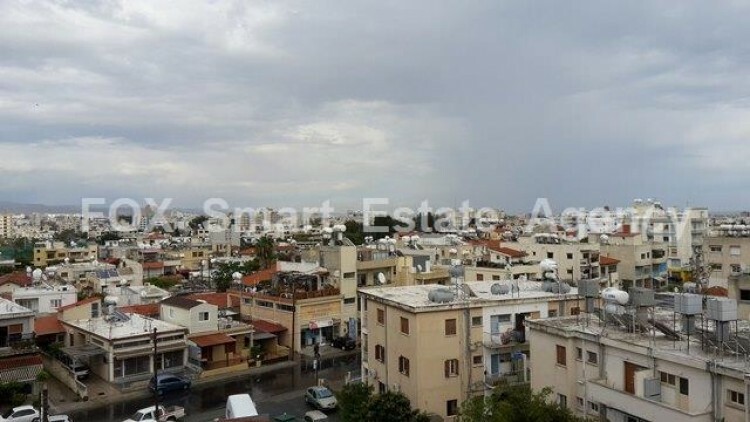 For sale 3 bedroom penthouse apartment with large veranda and great view, located on the top floor of a 5 floors building. 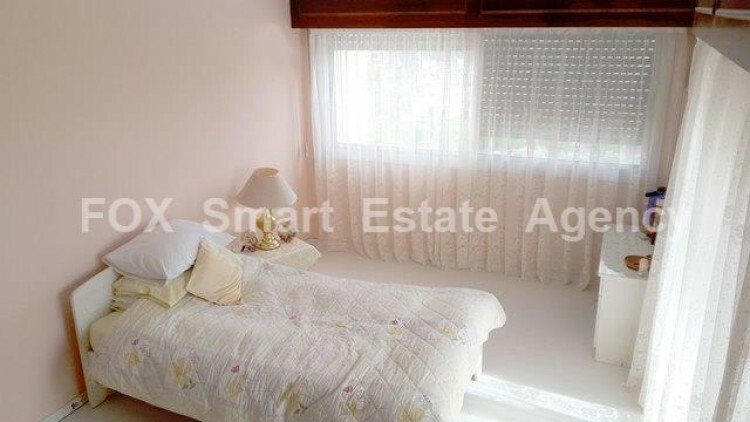 The property benefits from a good size living room and sitting area, separate kitchen, 3 good sized bedrooms, family bathroom, a guest toilet. 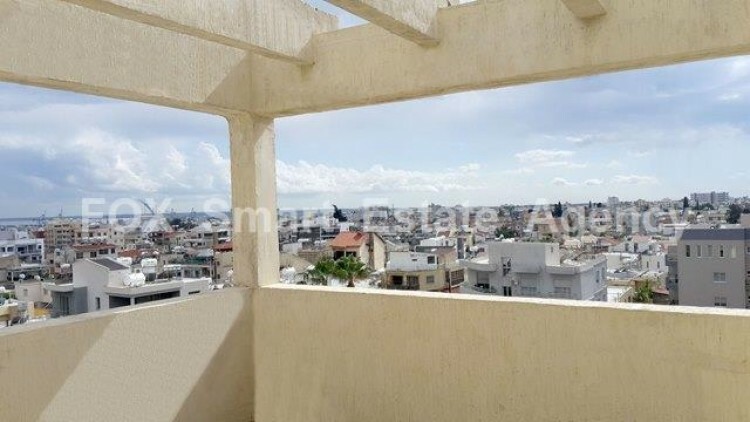 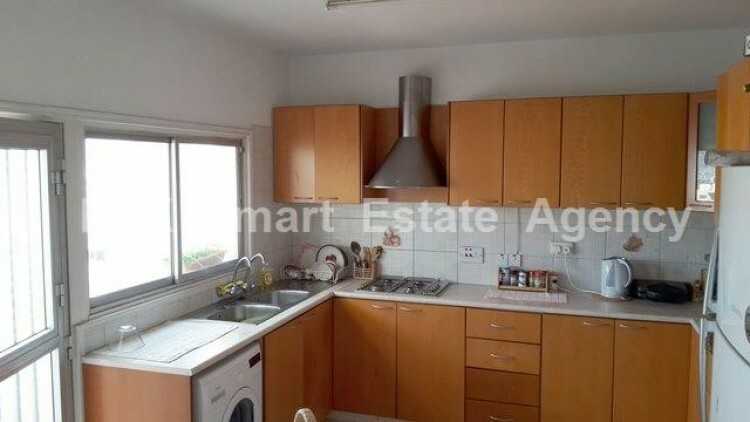 There are a/c units, water heating solar panels, external shutters, laminate floorings, bbq.Internal area 146 sqm and 50 sqm veranda whith great sea and city view.The apartment is well located for the shops and restaurants, and is within easy walking distance of school, banks, etc.The property would make an ideal family residence.